I know the answers contain processor speed, followed by amount of memory, but in the periodic computer replacement, ever more variables appear. I know Zerene can handle multiple cores, and needs about 100MB per megapixel. So 4GB will cope with 40MB, but 8GB allows spare. Is it better to have 2 faster cores or 4 slower? 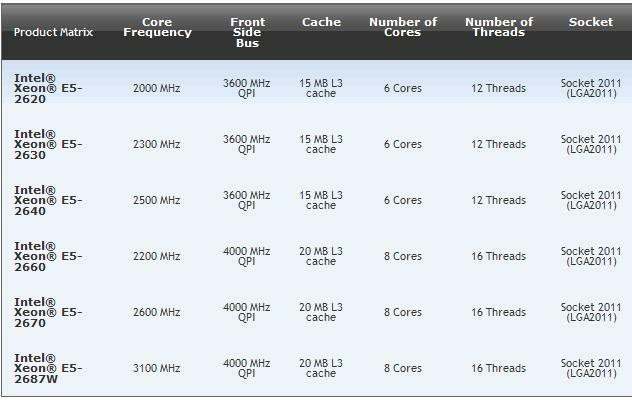 Does processor speed lead proportionally to - anything? Memory also comes in eg 1333MHZ and 1600MHz. Does that 20% increase lead to 20% or 1% overall? up to eg, for desktops..
Of course there are many in between, and AMDs, too. All rather bewildering. Any guidance would be appreciated! It all comes down to bottlenecks, what's the weakest link in the chain. In any given configuration it will likely be one of two things, processor grunt or memory bandwidth (I'm going to simply assume you have _enough_ memory!). Tweak one up and the other could become the weakest link at which point continuing to improve the same one won't make any difference. If that's your bottleneck then yes more would be better. Somewhere between the two?! - If this is the bottleneck in your system then obviously more=better, though I doubt you'd ever see the figure you get from simply dividing one speed by the other.. I'd personally be looking for as many cores as possible. I'd tend towards AMD because their 6-8 core processors are pretty cheap compared to the Xeons iirc. Stack in at least 8gb or even 12 or 16, and make that memory as fast as possible assuming the mobo you choose can utilise it at that speed. This is an interesting thread; as my next goal is to update my computer. I am working with 21mpx 16bit TIFF files and my Core2Quad @ 2.83 Mhz with 4GB RAM seems dead slow; however I think I am getting better results,specially regarding colour. For 18MB 8 bit pictures my current speed is about one minute per exposure, for Pmax. Anyone else care to share their stacking speeds versus hardware, experiences? Last time I checked, video work took much more advantage of multiple cores than Photoshop did. Above 2 cores Photoshop didn't see much of an advantage. I'm not sure what's the case with stacking software. When I build a computer, I usually buy high value parts in the upper tier, but not cutting edge, as you have to pay a huge premium for that. More memory is a terrific investment for photo work, with more memory being a better value than less (but super fast) memory. I built a computer using compiled parts about a year ago. Inside the box I have an Intel i7 2600K (Quad Core) CPU, 16Gb of RAM, two 120Gb OCZ Vertex 3 Max IOPS SSD drives, one for system/programs files and another for storing files for use with current stacking projects. The SSD does reduce stack processing time by approximately 1 minute per 40 frames as opposed to the same stack with source files on a HDD. I also have a bank of standard HDD inside and outside of the main box. Over the course of the past year the system has not missed a beat. It is very fast and responsive no matter how demanding the task. OS is Windows 7 64Bit. But from what to what - ish? Like Craig, I also have an Intel i7 2600K CPU. 16 Gb RAM (Default 3 Gb allocated to Zerene Stacker). Separate hard drives for system and data, Western Digital Caviars. Windows 7, 64-bit. 15 mpix 8 bit TIFF (from Canon 50D) stacks at 3.8 seconds/frame (ZS PMAX). CPU usage as measured by Windows Task manager averages around 40%. *I noticed Jörn has responded while I was typing my response. The Western Digital Caviars are good drives. I wouldn't consider anything other than an OCZ Vertex 3 Max IOPS SSD for the system drive. No matter how fast your CPU nor RAM capacity a HDD system drive will always be a bottleneck. I've looked closely at a post I made some time ago comparing the processing time of a stacking project using an SSD and a HDD. The "1 minute per 40 images" indicated in my previous response was an guesstimate. The stacks are processed at such an acceptable speed that I have not bothered to time them since. Here are some details of a system comparison, reference thread link below quotes. All Alignment Preferences (Shift X, Shift Y, Scale, Rotation, Brightness, Automatic order were checked 'ON'). The same set of images, source drive and parameters were used for both stacks. Intel Q6600 Core 2 Quad: 106 images 4752 x 3169px (16bit tif): Time = 16 minutes and 15 seconds. Intel Core i7 2600K (Quad): 106 images 4752 x 3169px (16bit tif): Time = 7 minutes and 30 seconds. The following test was conducted before I received my second SSD which I now use primarily for holding focus stack source images for feeding to Zerene. I ran a Zerene PMax focus stack directly from the Primary SSD (source files on SSD (OS and program files on same SSD)). All Zerene Stacker options > Preferences > Alignment 'ON'. Intel Core i7 2600K (Quad): 106 images 4752 x 3169px (16bit tif): Time = 6 minutes and 32 seconds. Equates to approx. 1 minute less than the previous test where the source files were located on a secondary 'platter' 7200 rpm HDD. *There has been a minor reduction in stack processing times (a matter of 10's of seconds) when the source files are located on a separate SSD secondary to the system file SSD. As I've mentioned, I have not timed the process recenty because it works so well I've had no reason determine actual timings. Parallel efficiency here is about 46% -- 4 processors makes the thing run a little less than twice as fast. If you want to crank up the efficiency, and have enough memory to keep all processes resident in RAM, then consider running two or more stacks at the same time. In testing just now on my machine that cranks up the utilization someplace above 80%. This result includes alignment. If the frames have already been aligned, stacking is around 2.0 seconds/frame under the same conditions. When I purchased my computer parts July 2011, the i7 2600K seemed to be a "sweet spot" when comparing price to performance. No doubt SSD drives would have been a faster option than my conventional Caviars. But at that time I found the price difference too large. Considering my data drive is from Western Digitals "Green" line and runs at (only) 5400 rpm, I find the performance very respectable. Like Rik mentions, it is possible to increase efficiency by running more than one Zerene Stacker session at a time, but I don't really feel the need for it. When ZS utilizes only around 40% CPU, it is possible to work in Photoshop or do other things while stacking in the background; I find that very convenient. Inside the box I have an Intel i7 2600K (Quad Core) CPU, 16Gb of RAM, two 120Gb OCZ Vertex 3 Max IOPS SSD drives, one for system/programs files and another for storing files for use with current stacking projects. 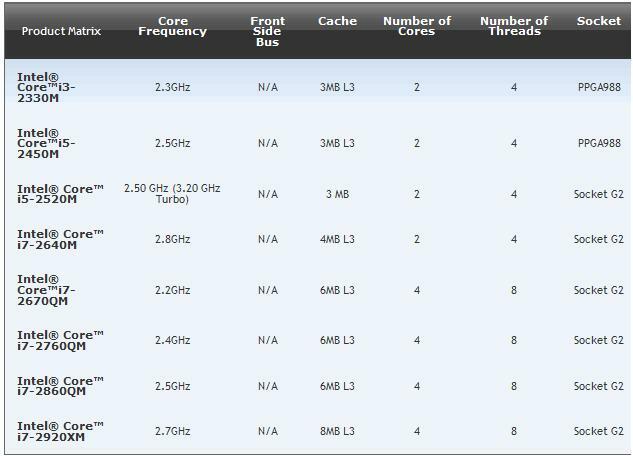 Also very interesting; how much memory is enough for two 21mpx stacks? Twice as much as for one. ZS minimally takes 1551 MB for 21.0 mpx; a little more is better, say 2100 MB. So, running two in 4 GB would be very tight and might not work due to paging induced by other processes. But 6 GB or 8 GB should be fine.